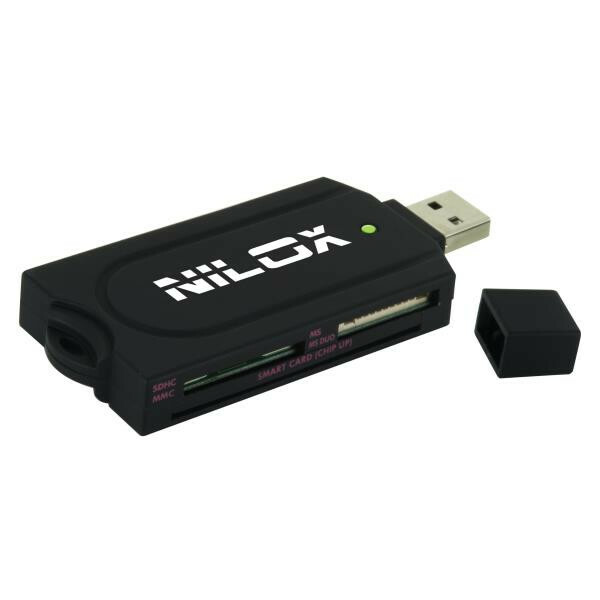 From Nilox, new Pocket Smart Card Reader "ALL IN 1": 48 in 1 Card Reader! MS / MS PRO / MS DUO / MS PRO DUO / MS MG /MS ect. Interface: PC/SC USB2.0 / 1.1. 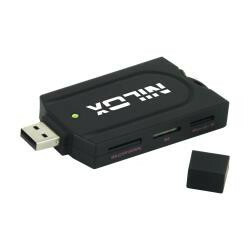 *For MAC OS, SIM card reader function can NOT be used.